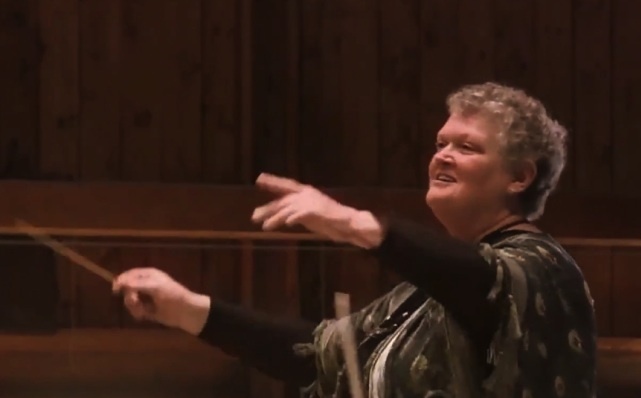 Under the leadership of Artistic Director Mary Westbrook-Geha, the Chorale moves forward with the skills, passion, and musicality inspired by Mme. Moyse. Expanding on its beloved Bach background, the Chorale now explores an ever-widening range of repertoire with a fresh commitment to the highest level of choral excellence, precision and beauty of tone. The Chorale is made up of approximately thirty singers chosen by audition. Weekly rehearsals are held in Putney, VT on Sunday evenings. Please contact the BMC if you would like further information.